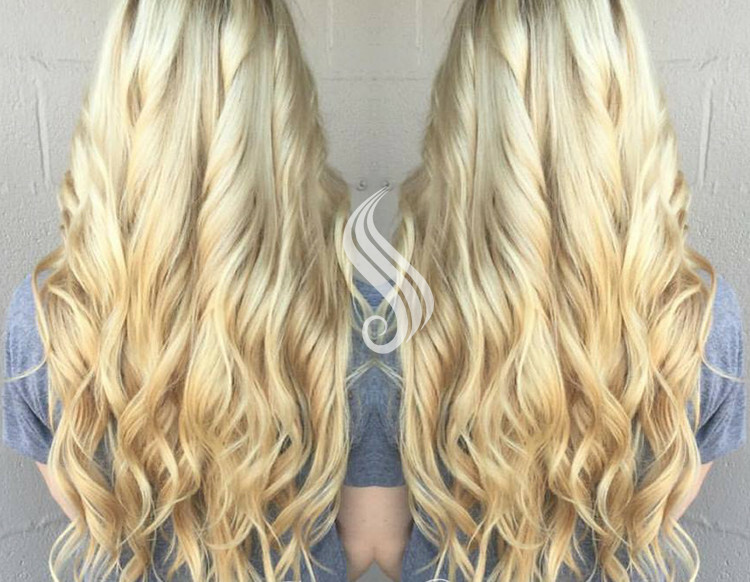 High quality hair so fabulous you wont believe your eyes! 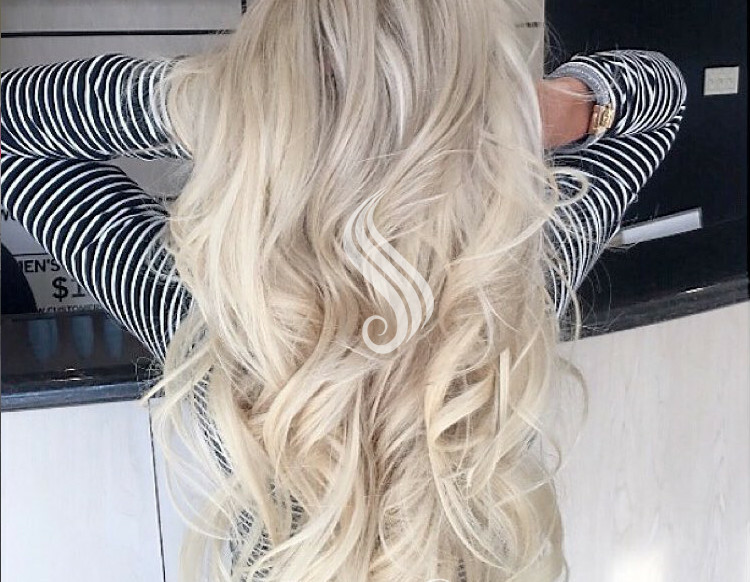 Get a 25$ gift card for referrals! 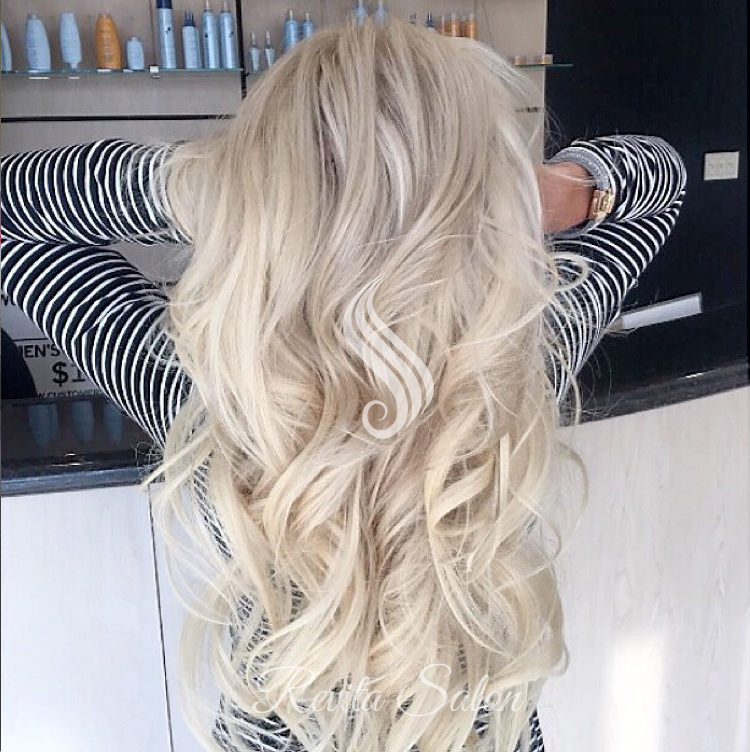 keeping your hair up to date, so you never go out of style! 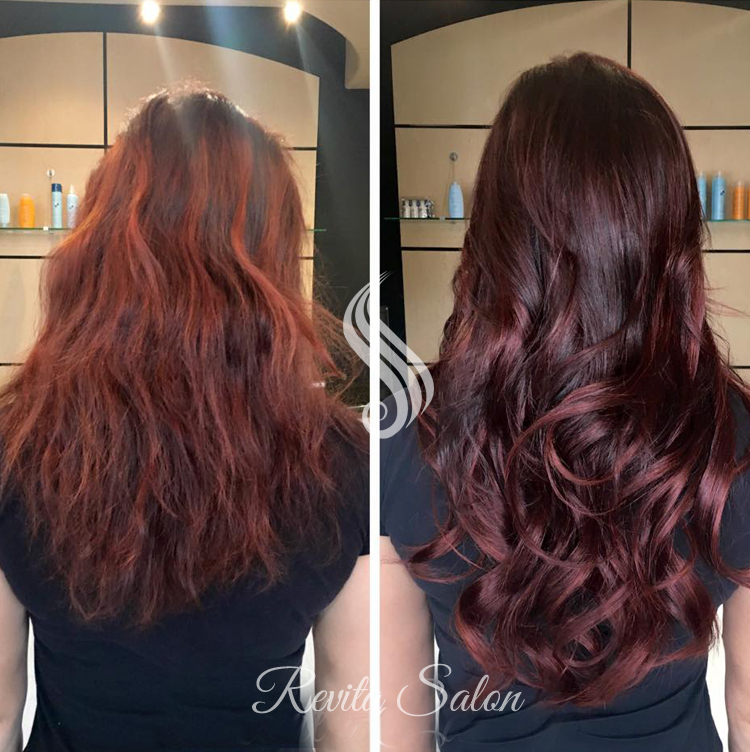 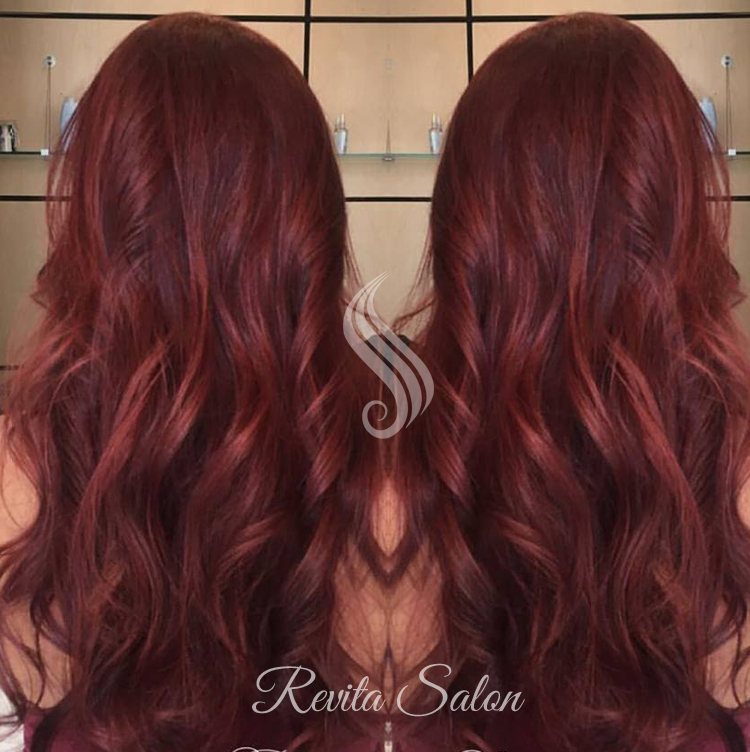 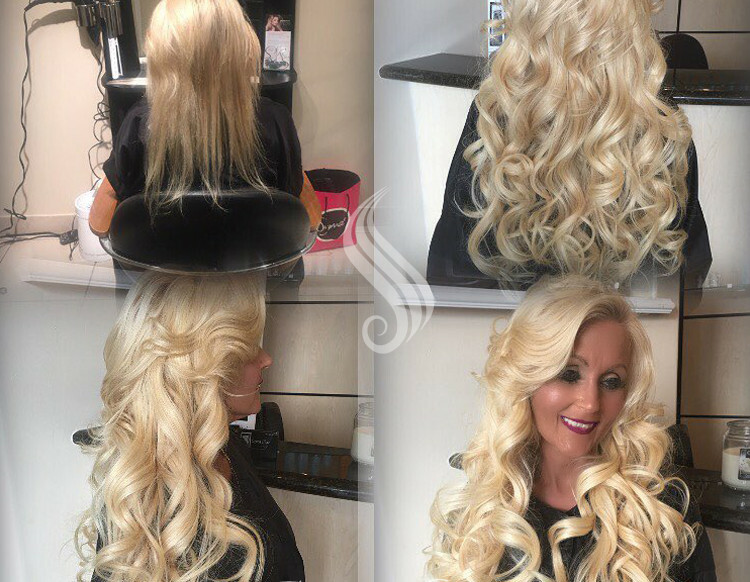 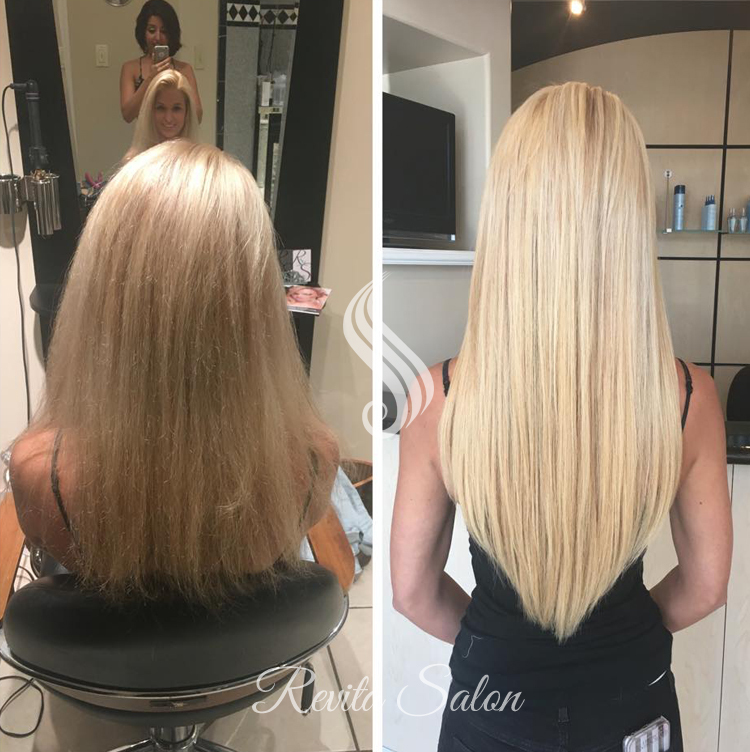 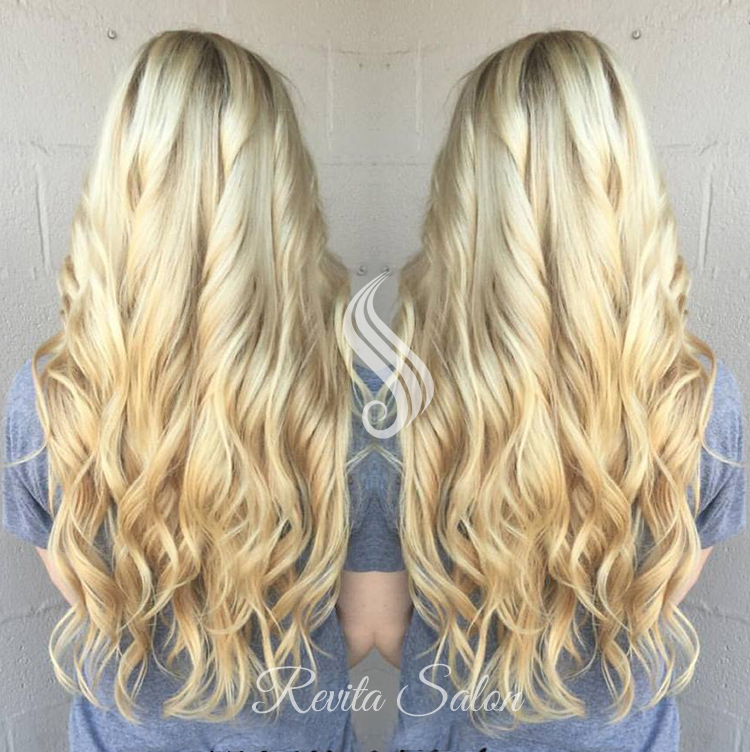 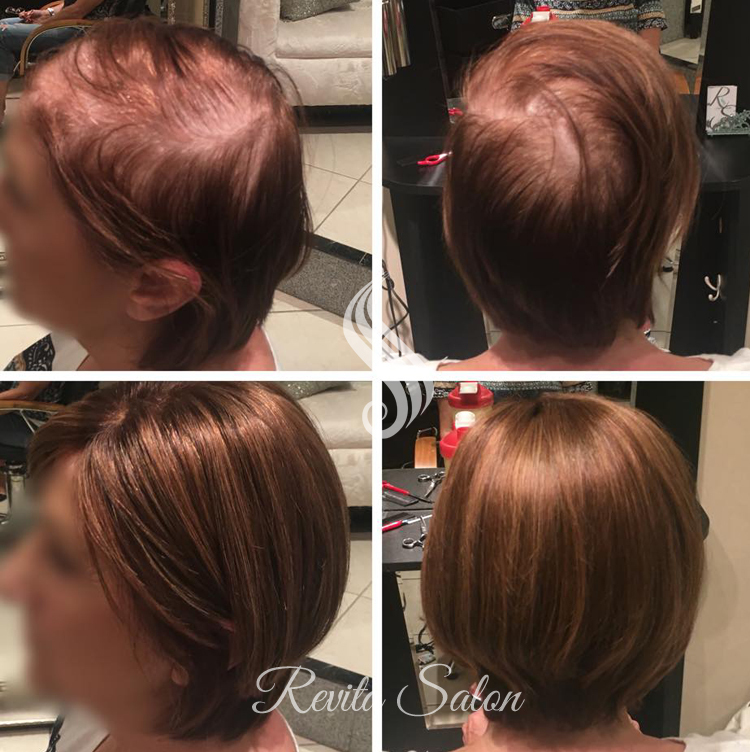 Revita Salon is a hair additions studio specializing in women’s hair loss solutions located in Sarasota Florida. 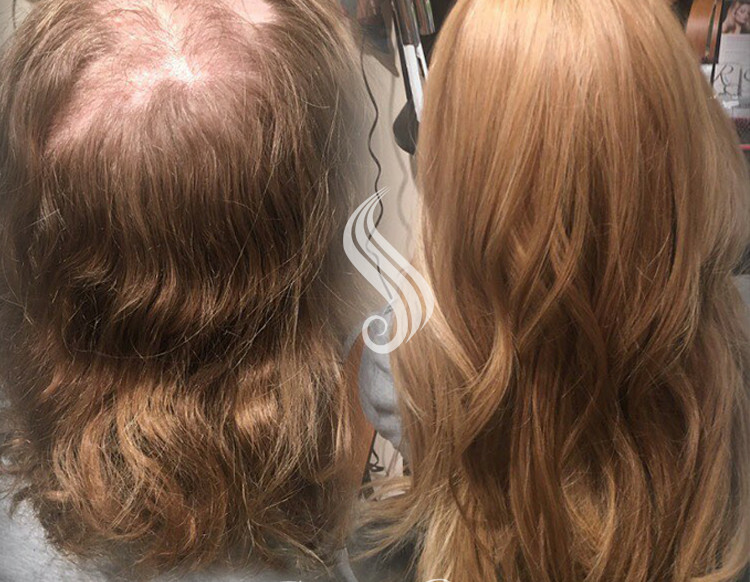 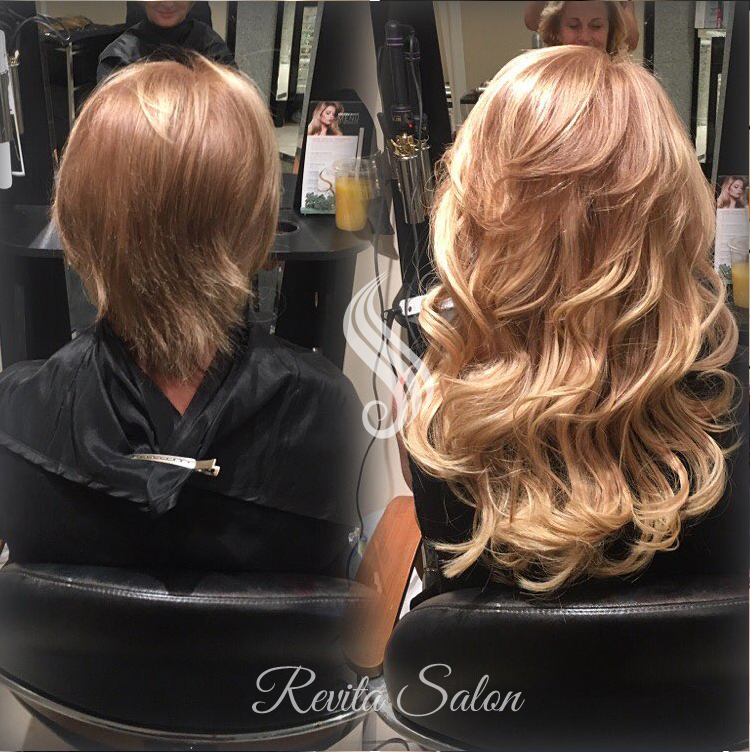 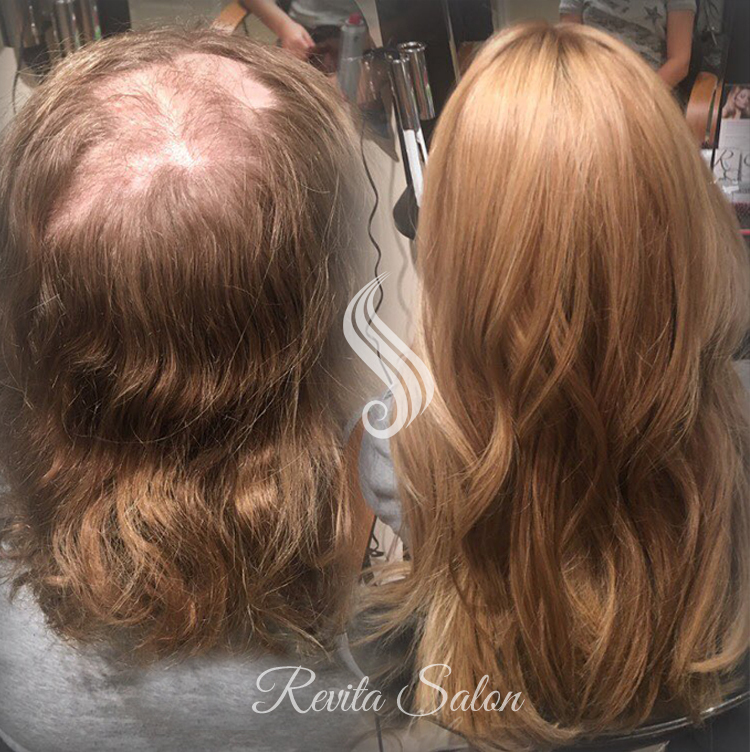 We at Revita Salon, have a deep passion for helping women struggling with Alopecia, Trichotillomania and many other causes of hair loss. 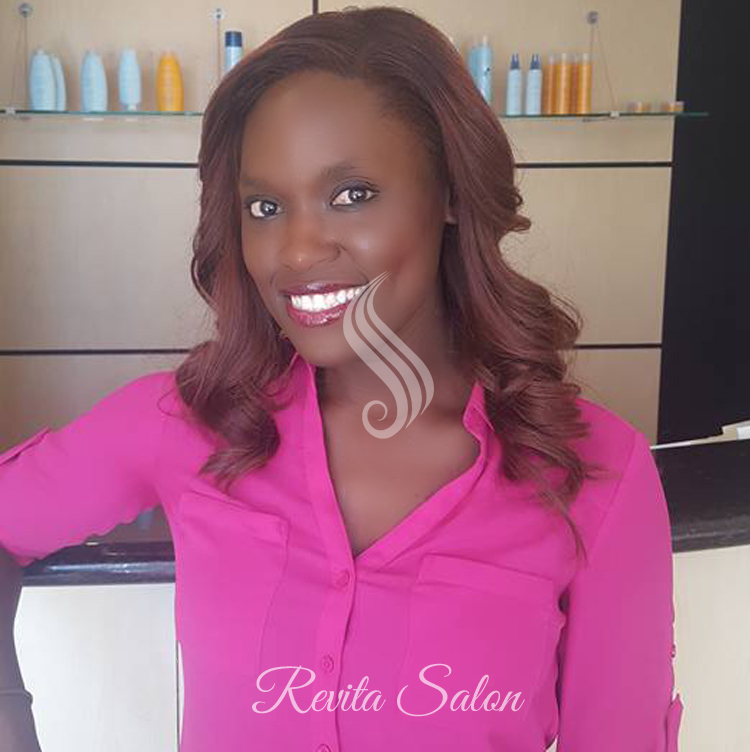 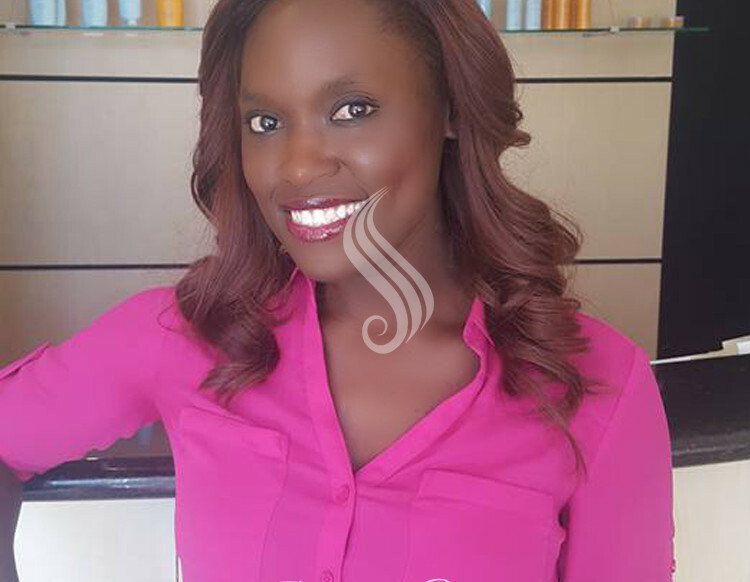 We are here to guide you through the process of finding the right hair solution for you with compassion and understanding. 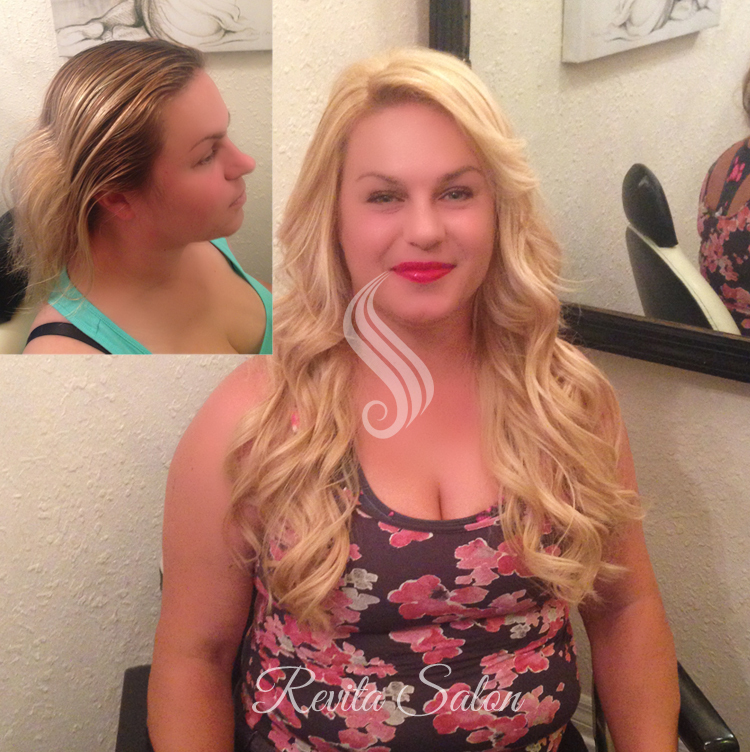 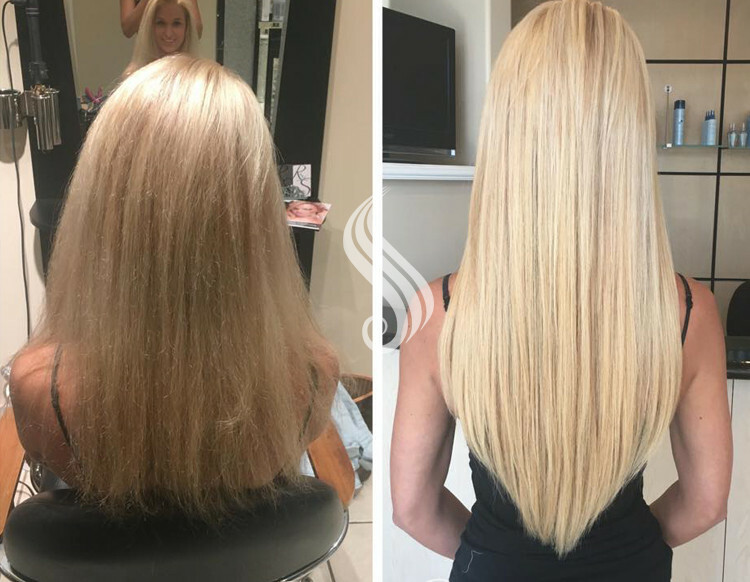 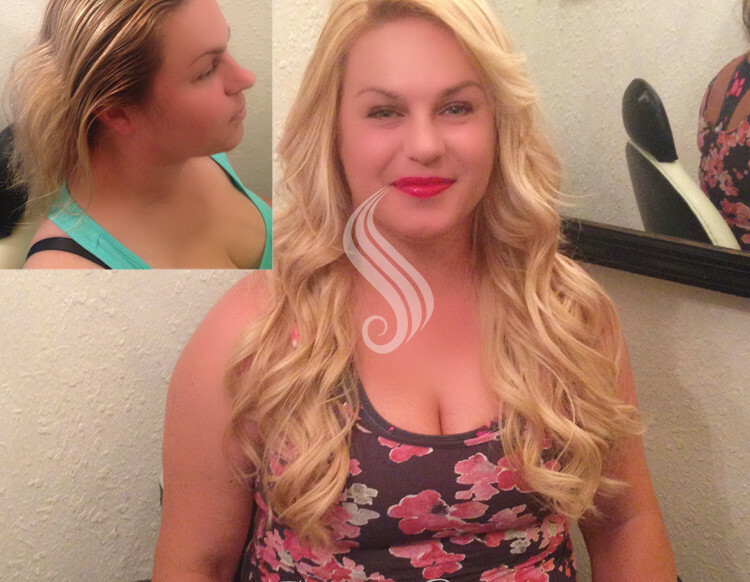 We offer only the best quality hair extensions and hair replacement applications available. 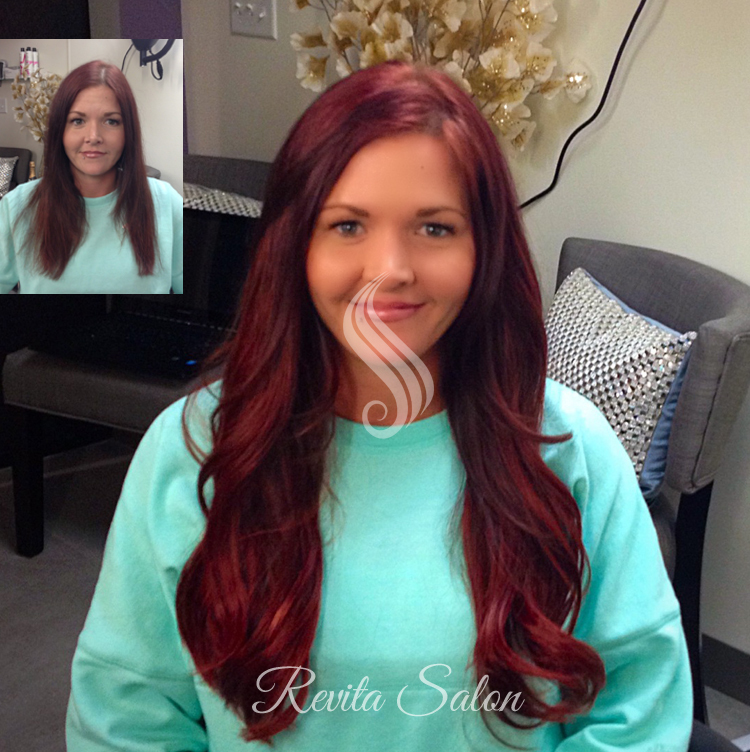 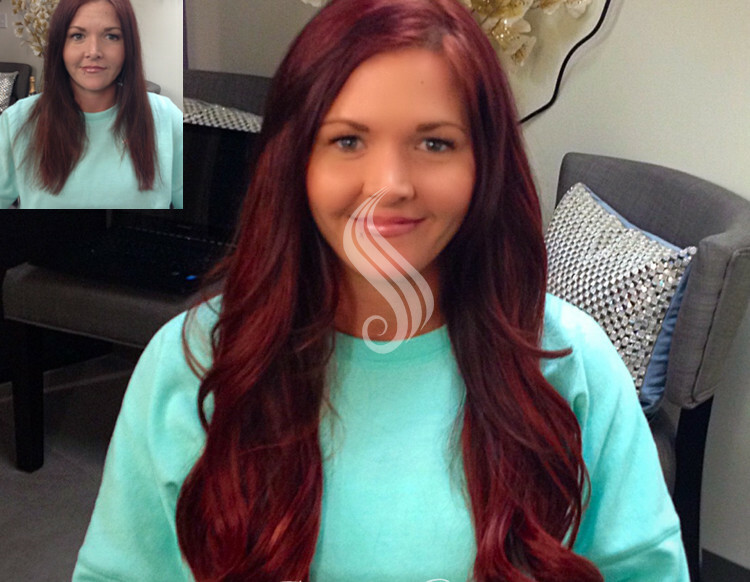 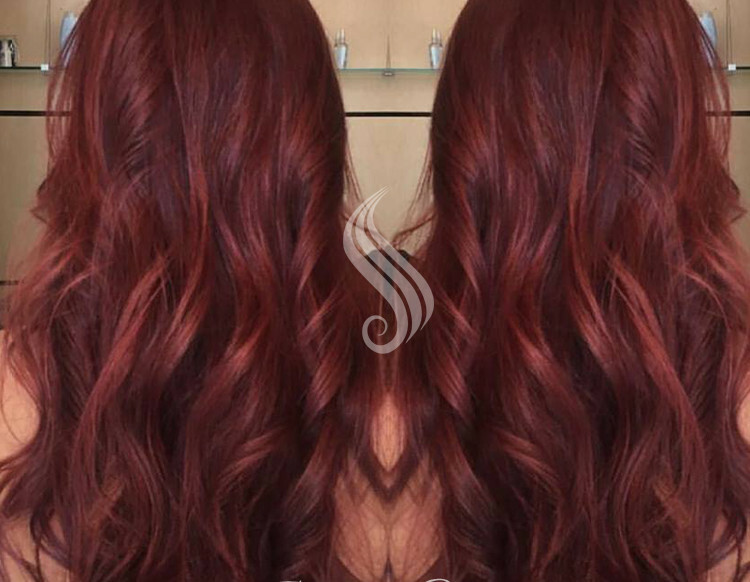 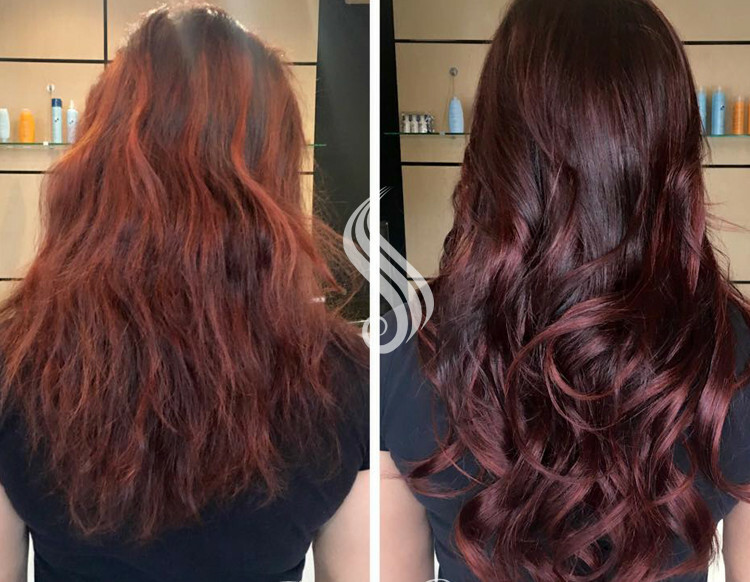 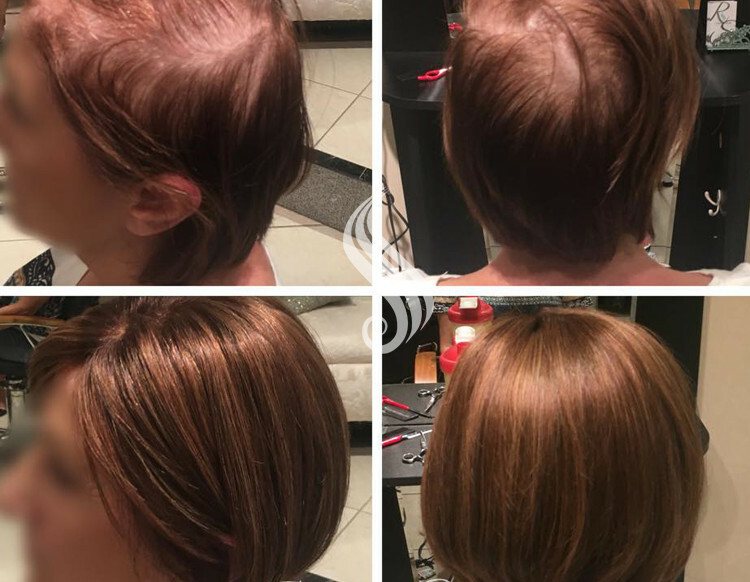 We also offer color correction services that do not compromise the integrity of the hair. 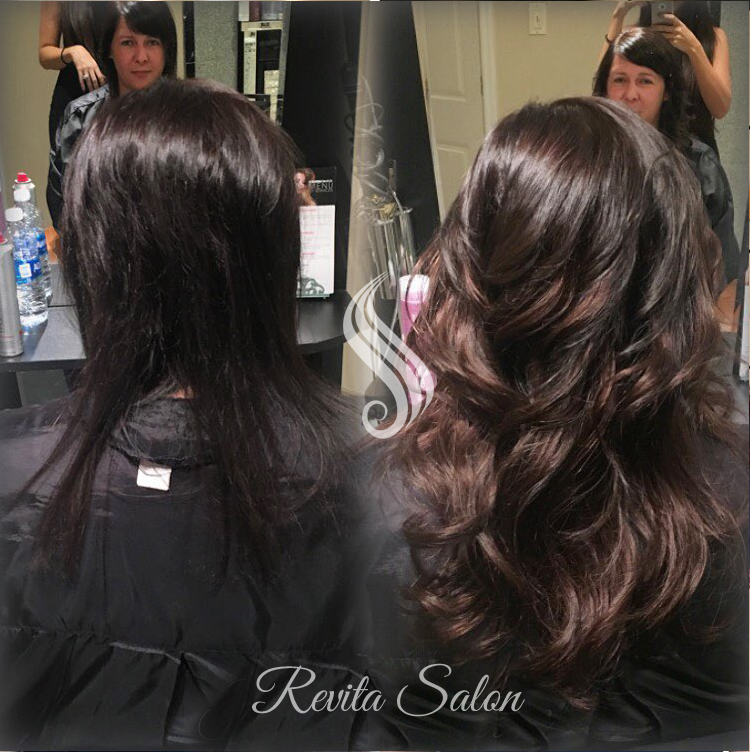 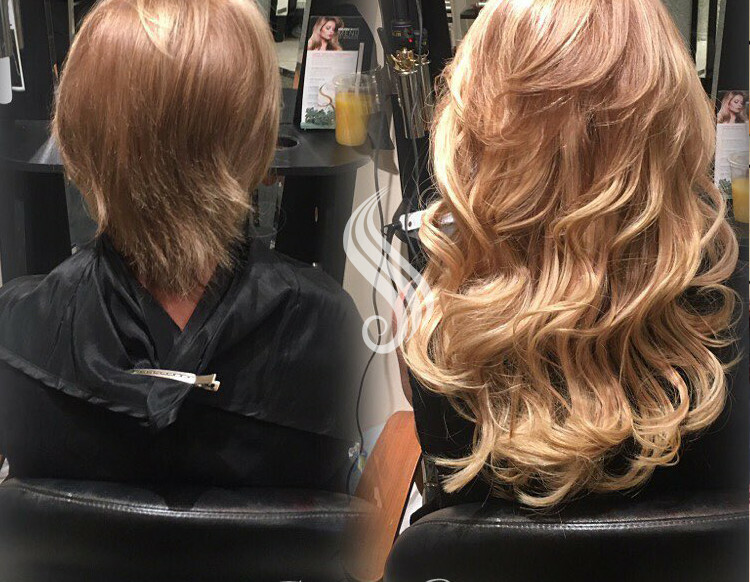 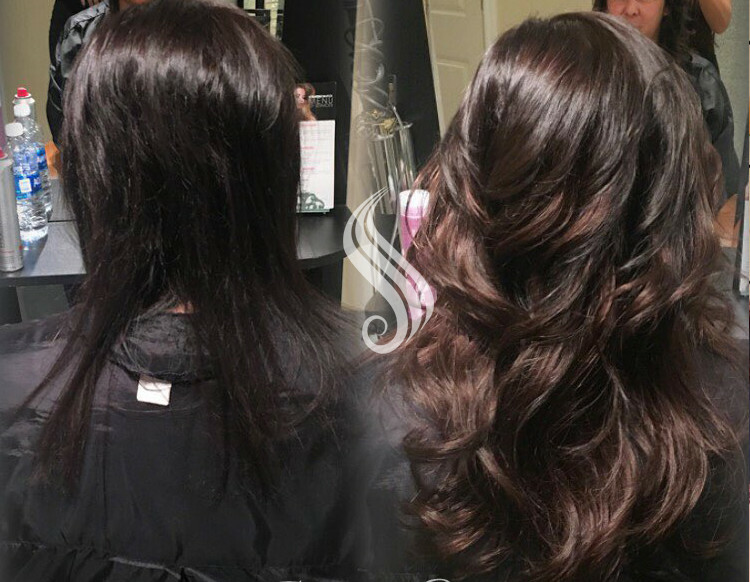 In addition to hair replacement, extensions and color, we also provide cuts and styles to keep you up to date and looking fabulous.